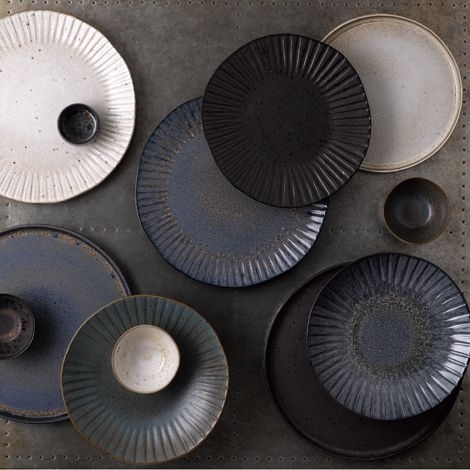 If you would like to add rustic charm to your establishment, look no further. 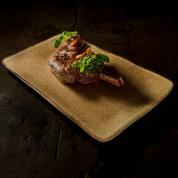 Rustico Stoneware is the perfect platform for distinguished presentation. 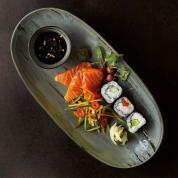 This unique Stoneware collection features versatile items alongside signature pieces to work across the menu. 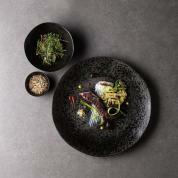 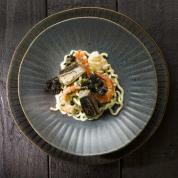 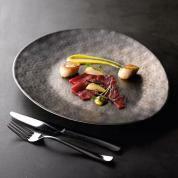 Reactive glazes offer endless combinations, adding real wow factor to casual and fine dining dishes. 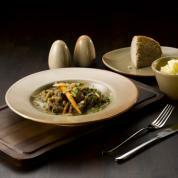 Rustico products are microwave and dishwasher safe.